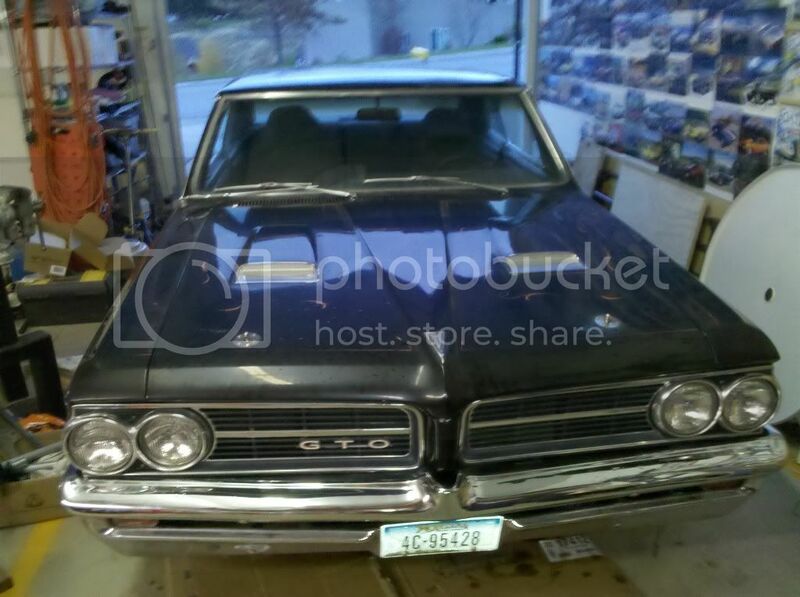 This is my 1964 GTO that I'm restoring now. 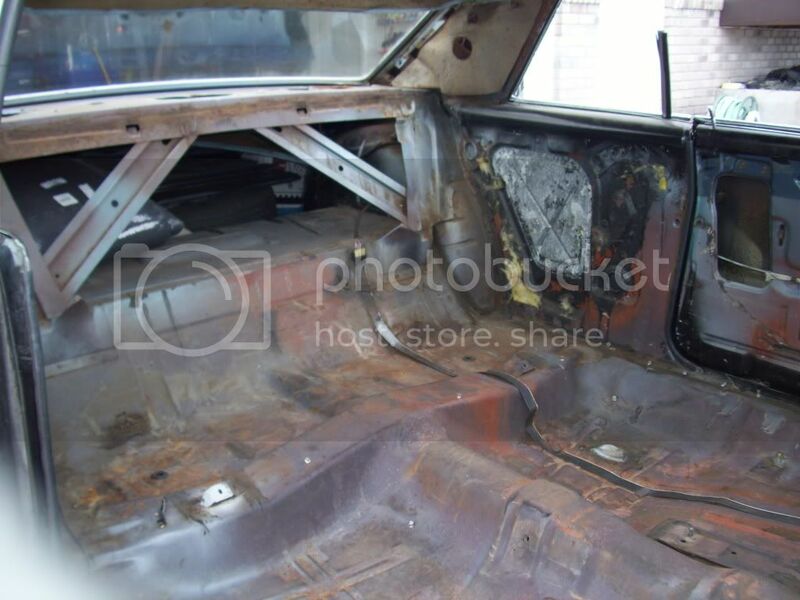 I've gotten the interior stripped out, and it's about to go get sandblasted to straighten out the body and go in for paint. Beautiful ! Love it so far. And welcome to FP. Definitely my favorite GTO gen!! awesome! but '67 is my favorite. Welcome! Love the look of it so far. The paint job would be really sweet if it was flat black with the same pin striping. Thanks for all the compliments guys! And I'm very glad to be apart of FP! I'll be updating my progress with pics during the upcoming months. I plan to hopefully have it done by June for a car show. 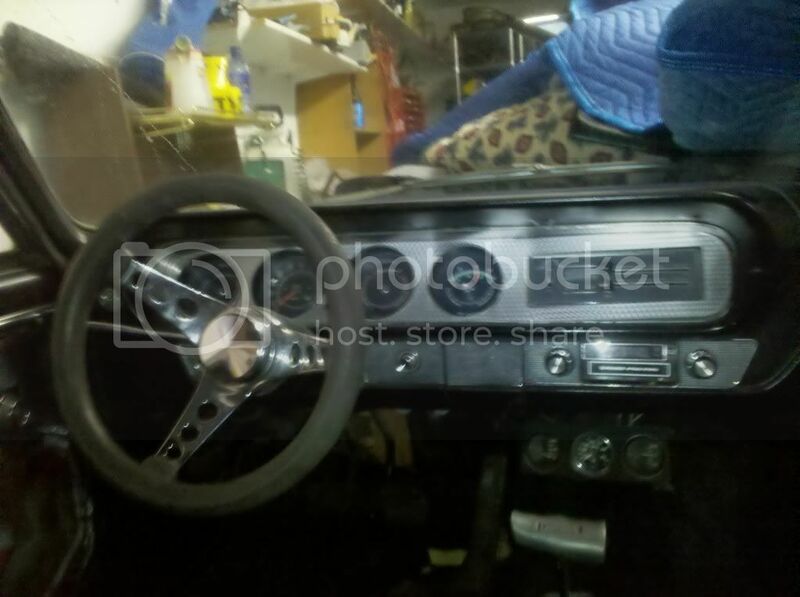 And to answer some of the questions, the car will be black w/ black interior, and I will be re-creating the pin stripping on it. Nice and solid. It is a great starting point! Are you going to keep the craigers on or going to something different? What direction are you going? Straight resto or something resto-mod? sweet ride keep us up to date on the resto and take lots of pics. Will be a great car when done. I'm stuck between new Crager wheels or some American Racing Torq Thrust wheels. I'm going for a straight resto. I just want a nice car to take to car shows and a nice cruiser. A nice weekend driver (even tho when it's done, I'm probably gonna be driving it everyday i can ). My dad gave me some advice on restoring a classic like yours if you build it as a "show car" you could end up never really enjoying the car. A lot of times these guys that build show cars put them on a trailer drive to the show unload them sit for awhile load them back up and go home. Every speck of dust or small detail drives them crazy. They don't enjoy the pure pleasure of a drive in the car (i have found myself sitting in my 73 critiquing the sill plate screws for some reason). So i think your idea of having a cruiser and possibly daily driver is great. Going to car shows to share your hard work with others is also a good way to encourage younger generations and other restorers into projects of their own and hopefully save some of these classics. ^^^ Great advice and I couldent more. Absolutly beautiful wish i could cruise in it with ya when shes done man! 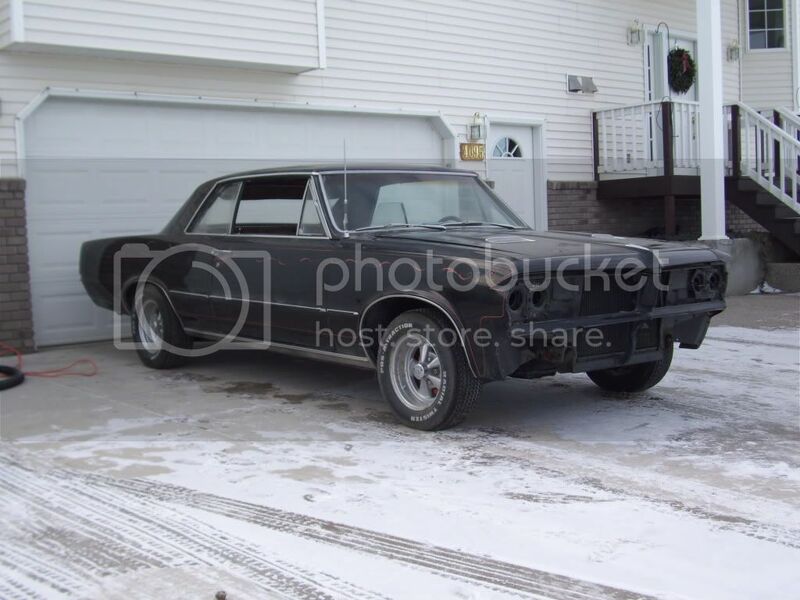 I just want a car that I can cruise in and be nice enough to take to shows. I would never put it in a trailer and go from show to show without driving it. Cars like these deserves to be driven. 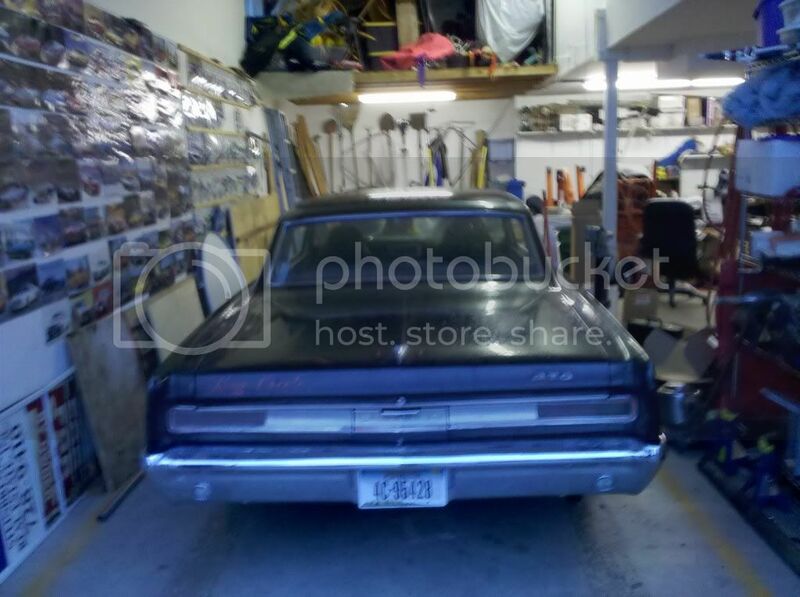 Like there's this guy that lives about 2 blocks away, and has a really nice late 60's Plymouth, and I've never seen it at any of the car shows here. All he does is pull it out of his garage, washes it, then puts it back. That's just a waste to me. Yeah its awful when a classic car is not driven its like not eating a fresh baked batch of cookies, well kinda, lol. 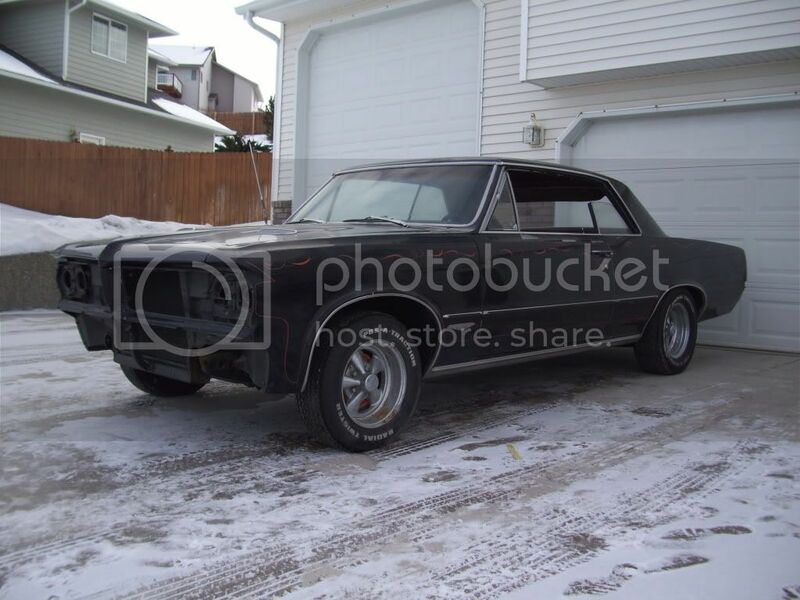 There is a house just down the street from me and the guy has a nice 69 roadrunner he doesn't drive it much but it has been around town some and in car shows so thats something at least. It's been quite some time since an update, (as well as me being on the forums), but I have good news! 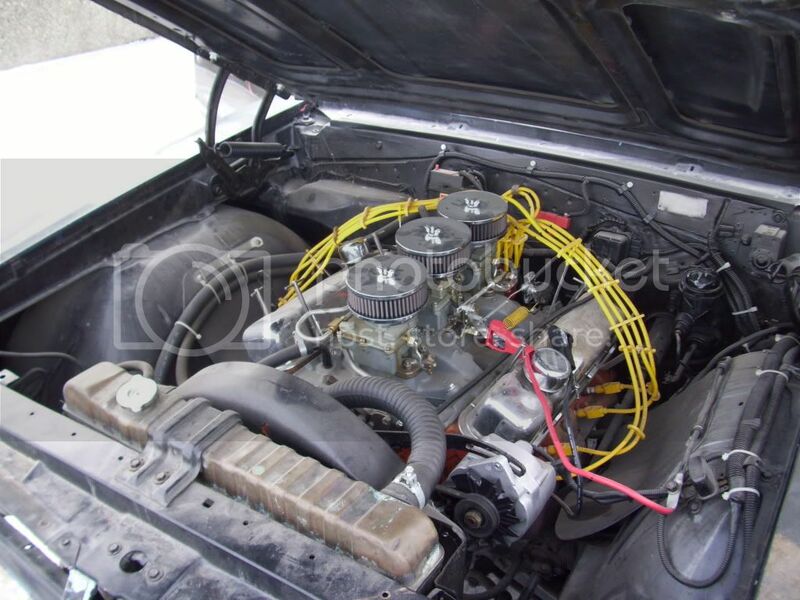 My GTO is finally getting work done on it, and I should get it back 100% restored in about a month! I am madly excited. Its been years in the making for the day it gets restored, and that day is almost upon here! I will add more pics in the coming weeks! Good job on it so far! Looking good! Best wishes. 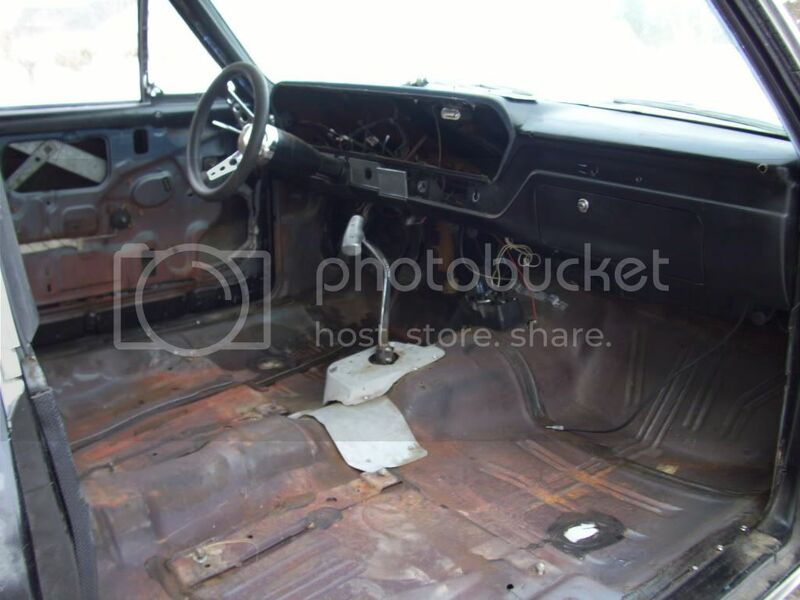 It sure is a clean old car.